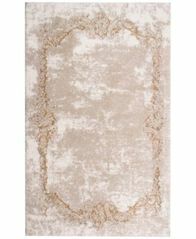 Enhance any setting's visual appeal with the unique mosaic-like pattern of this chic Forsgate accent rug from Nourison. 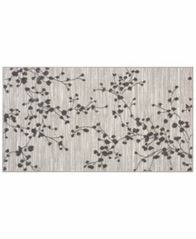 Enhance any setting's visual appeal with the beautiful branches printed on this chic Forsgate accent rug from Nourison. 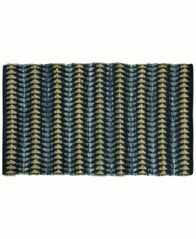 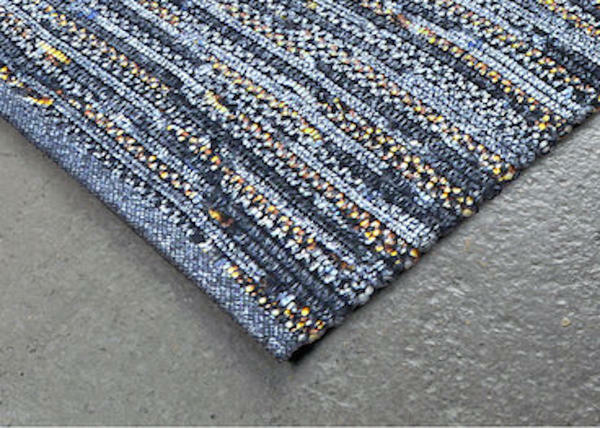 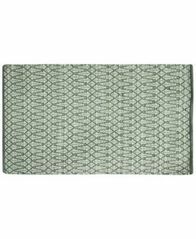 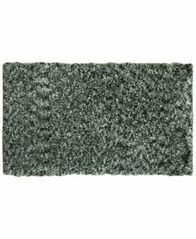 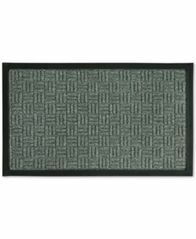 Add a touch of stylish texture to your space with the basketweave-like pattern featured on this classic doormat from Bacova. 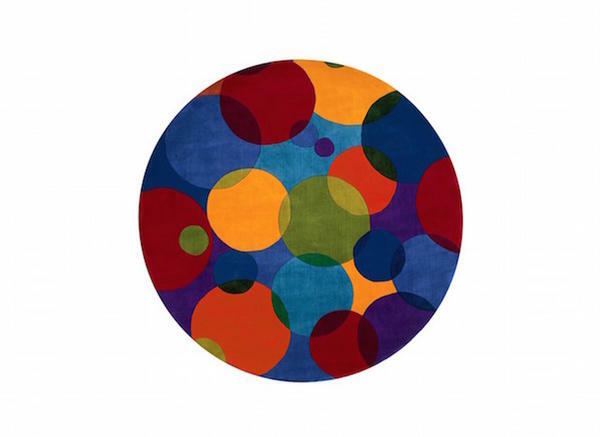 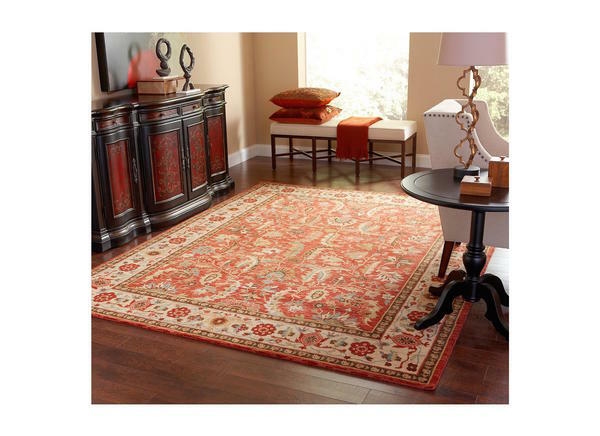 Add a vibrant splash of color and chic contemporary style to your home's decor with this Bailey accent rug from Jessica Simpson. 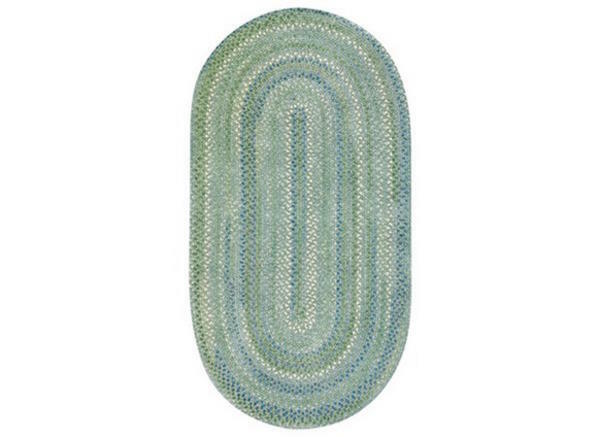 Woven from pure Turkish cotton and faux silk, this splendid Tulos bath rug from Sunham has a soft feel and gentle sheen making it perfect for adding a refined touch to your bathroom. 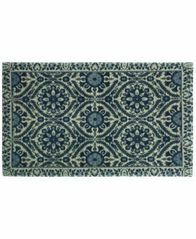 Decorate your home with the Ed Durban accent rug from Bacova, featuring a sophisticated floral design in multiple blue tones atop a neutral ground. 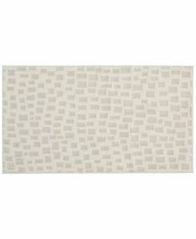 Add a uniquely stylish touch to your room with the rustic Parma rug from Jessica Simpson, featuring a verstaile geometric pattern that is perfect for any living space.